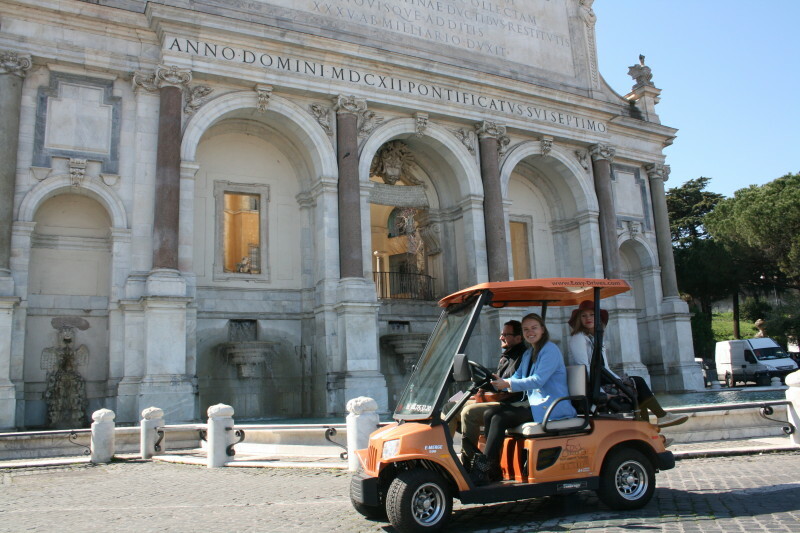 Private tours in Rome in a comfortable and eco-friendly electric golf cart. 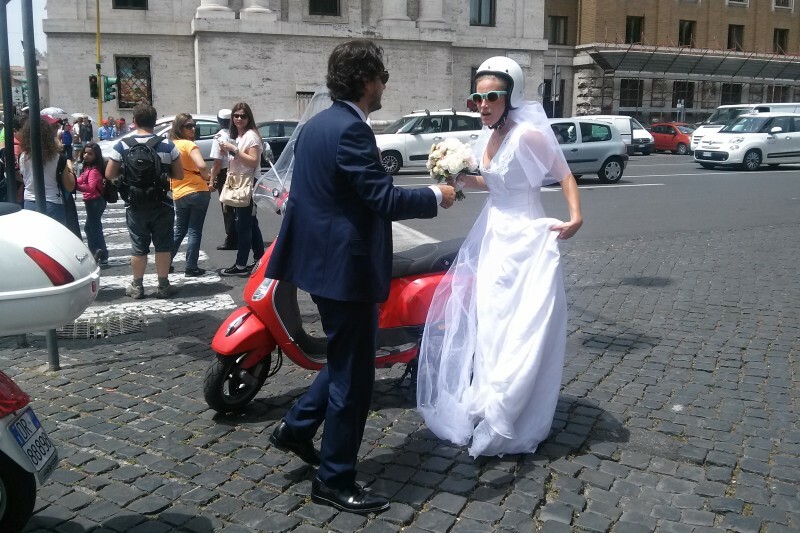 The “To Rome With Love” is a once-in-a-lifetime experience that your amore will never forget. 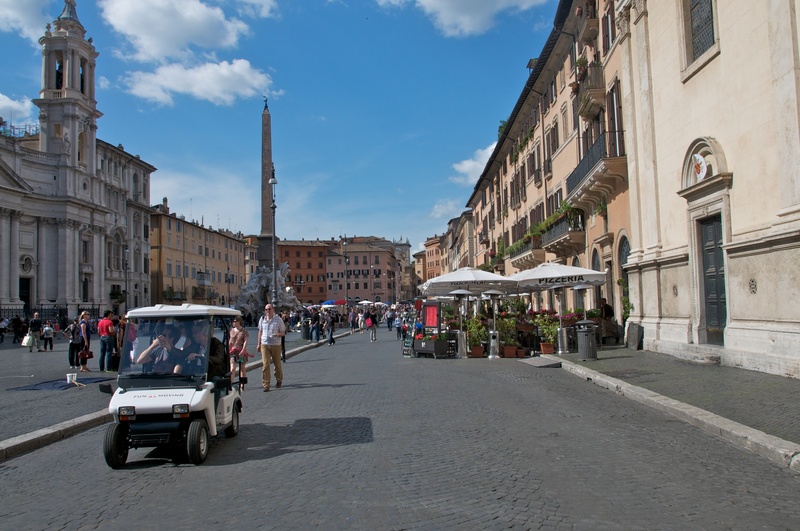 You will see Rome’s highlights, a breathtaking view of the city and the soft, soothing lights of sunset on a golf-car. 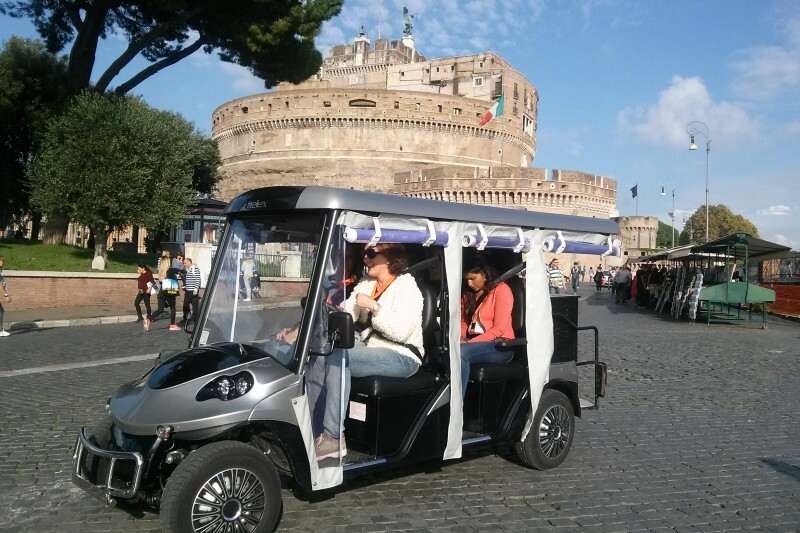 Tour the city in a comfortable and eco-friendly electric golf cart. 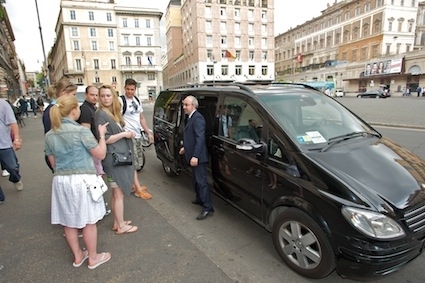 Your own private guide and driver will show you Rome with an attention to detail and intimacy. 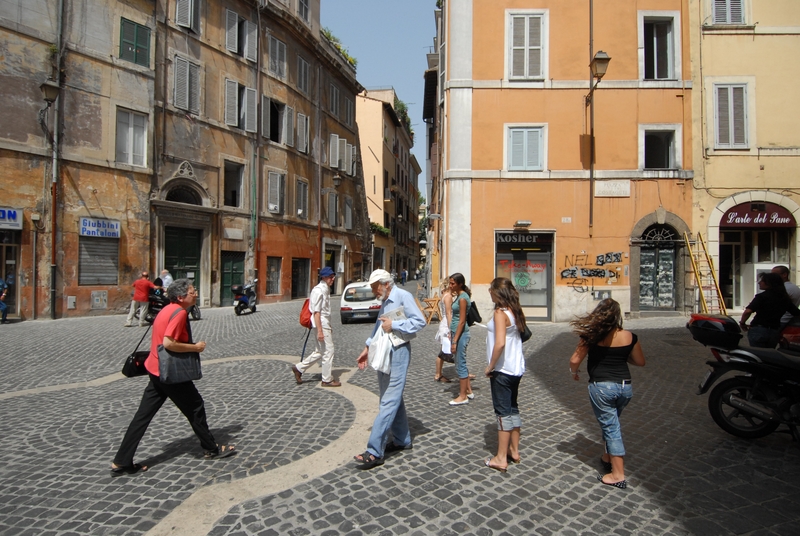 Tours that reveal the real, authentic Rome without neglecting those must-see sites. 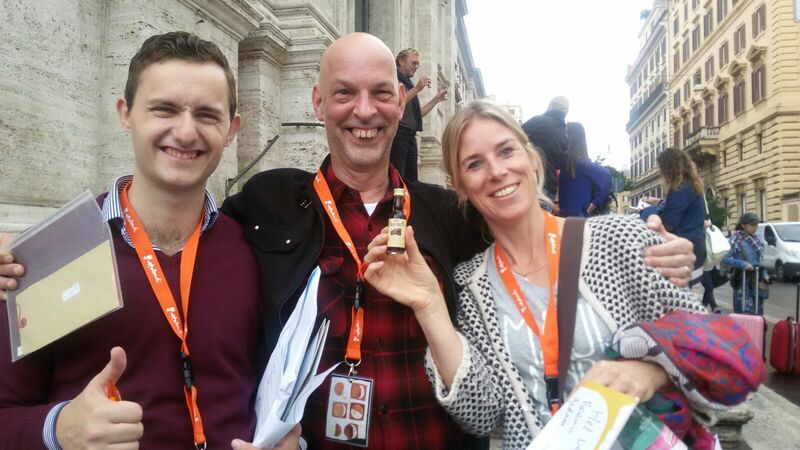 Our enthusiastic guides know their stuff and present it in a fun, inviting way. 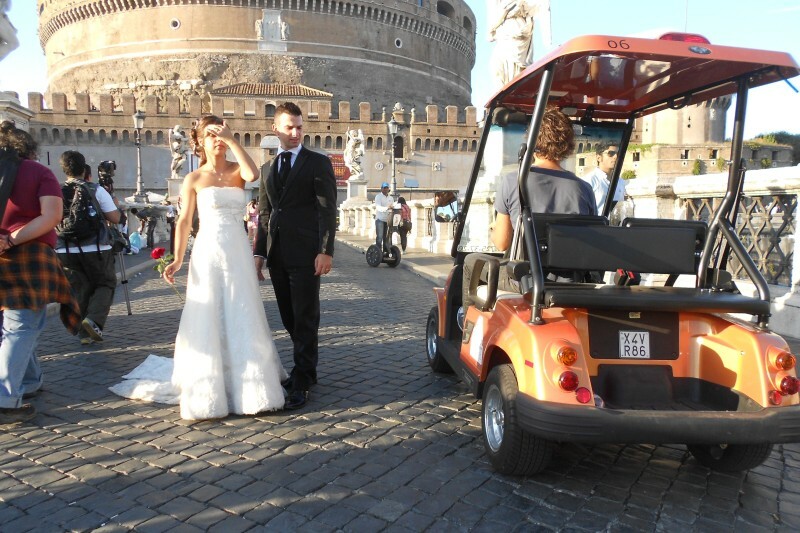 Treasure hunts in Rome on electric golf carts are a proven and successful format. 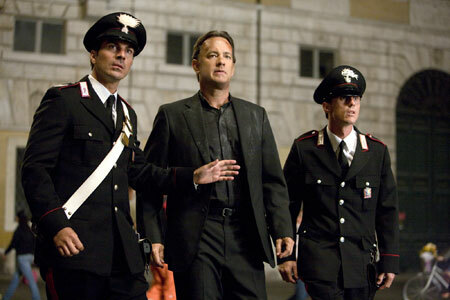 Choose from movies or/ and food themes. The rate is transparent. 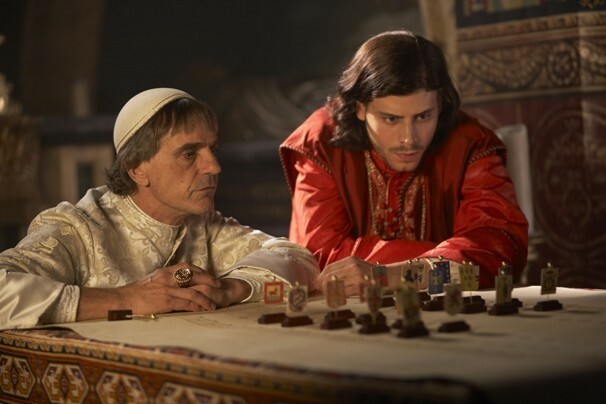 Possible branding & other extra’s. Private tours and a few small group tours. 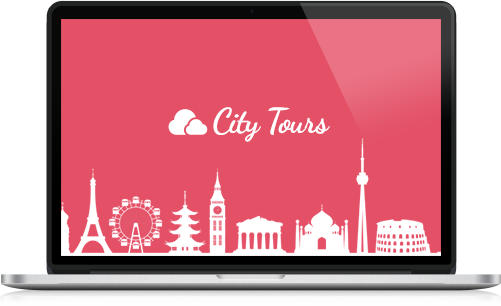 Truly unique tours that we have designed ourselves and carry out ourselves (we are no resellers). International media outlets are talking about our tours, including Neuer Zürcher Zeitung, Frankfurter Allgemeine, ZDF, ORF and Traveller. 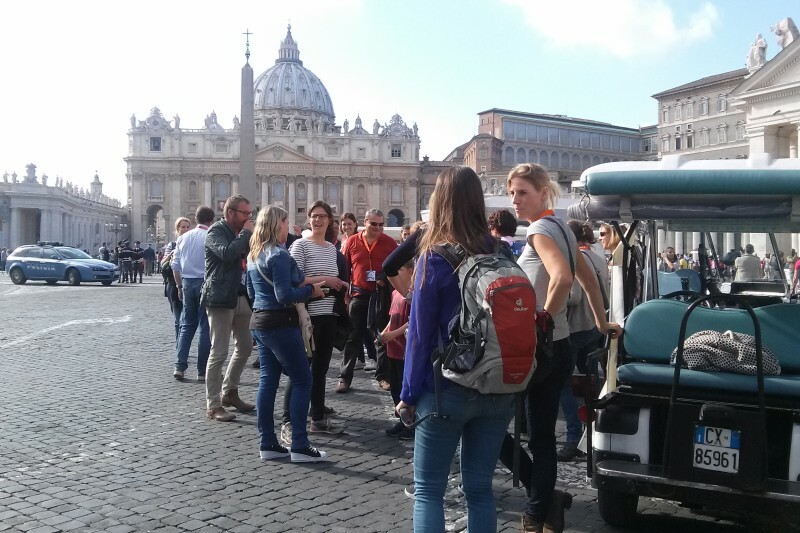 Get the scoop on our tours from real customers from around the world. 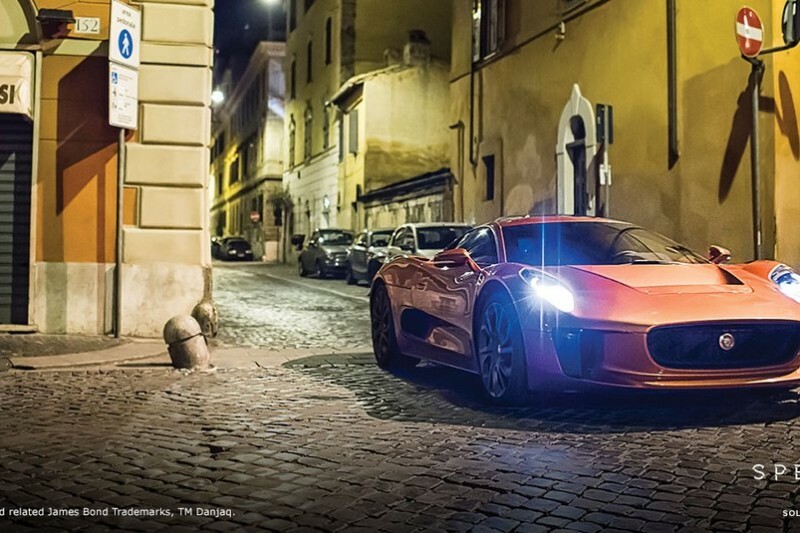 Get in the mood and let us seduce you… You will love it.